Cándido Ruiz Pueyo (1931 – 1982) has given us a few puzzles on this blog. First of all, I was puzzled by the attribution of this name to a couple of stories which clearly were signed ‘Prieto’. 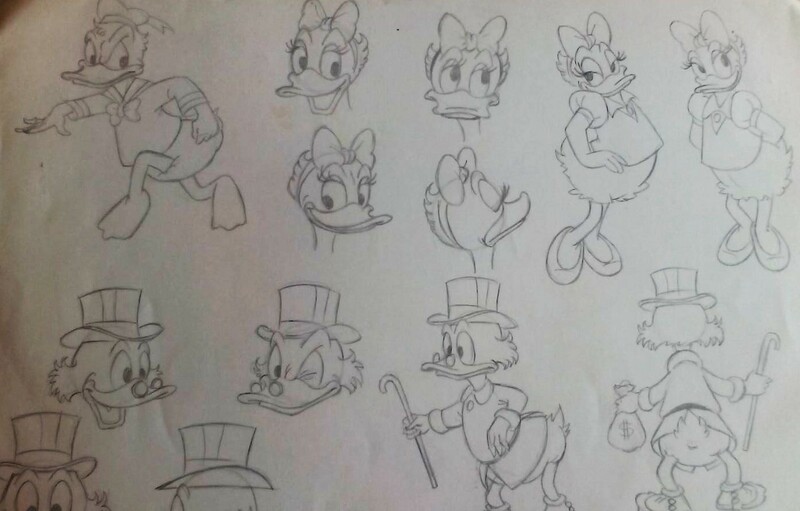 When David Roach showed me a portfolio sample labelled “Emilia Prieto” then the signature matched up with the name we were able to attribute, but the very close resemblance of art styles between Cándido Ruiz Pueyo and Emilia Prieto was still a puzzle, as I wrote about recently. 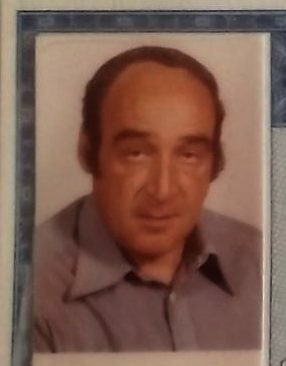 The mysteries are now cleared up, with the following information from his daughter, Elisabet Ruiz Prieto – as you can imagine this was very gratefully received! Here are her own words, followed by my further questions and her replies. “Indeed, my father was Cándido Ruiz Pueyo. He died in 1982, when I was two years old, because of a serious illness. I still have his original drawings and I would be happy to help you with everything you need. Emilia Prieto is the name of my mother. She is retired and lives in Menorca but she isn’t an artist. “I would love to know more about your father, and to publish it in the blog so that others who also are interested in your father’s work can know more about it and about him. I was wondering in particular if he used the pseudonym ‘Emilia Prieto’ only for the stories published in girls comics, or perhaps only for some girls comics and not for others? “My mother told me that when they first met, he was only working for Spanish publishers, especially for Editorial Bruguera. 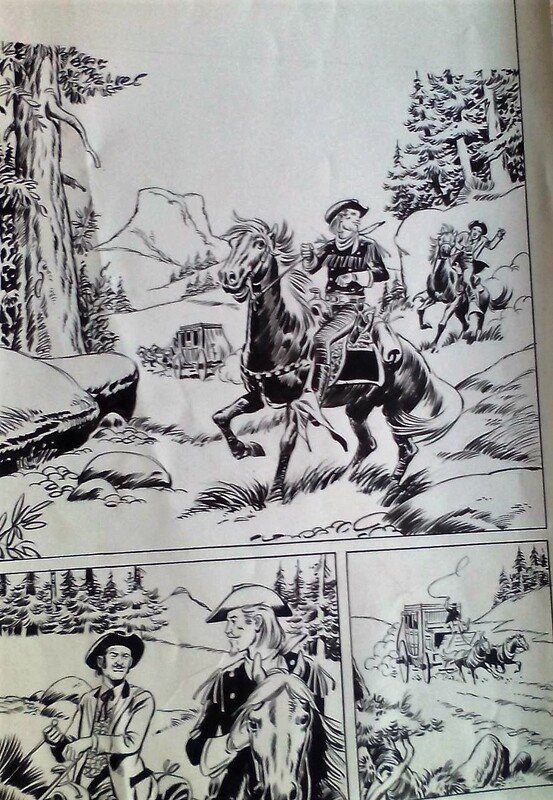 He draw series for them like Buffalo Bill, and Ivanhoe in the series “Colección novelas históricas” [Collection of historical novels], and some terror and motorist stories. 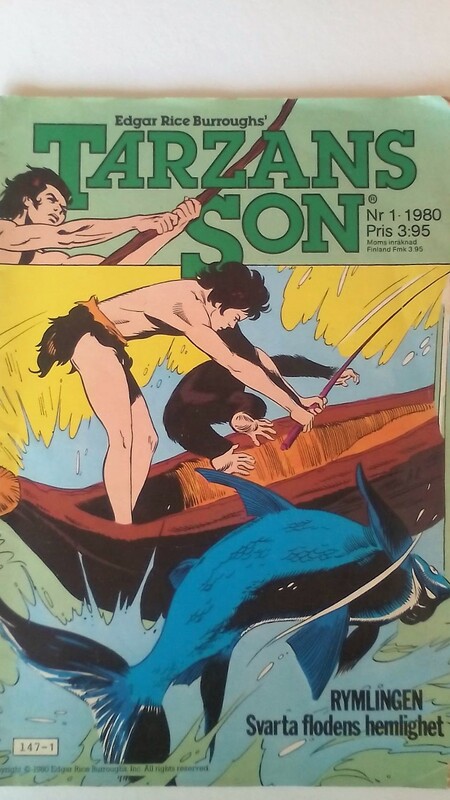 He also published a comic book called Tarzan’s Son. But my father really liked to draw love stories. My mother encouraged him to submit his romantic drawings on foreign publishers ( she even served as a model for some of his female characters) because in Spain it was almost impossible. My father sent his drawings to several girl-magazines but all rejected him. 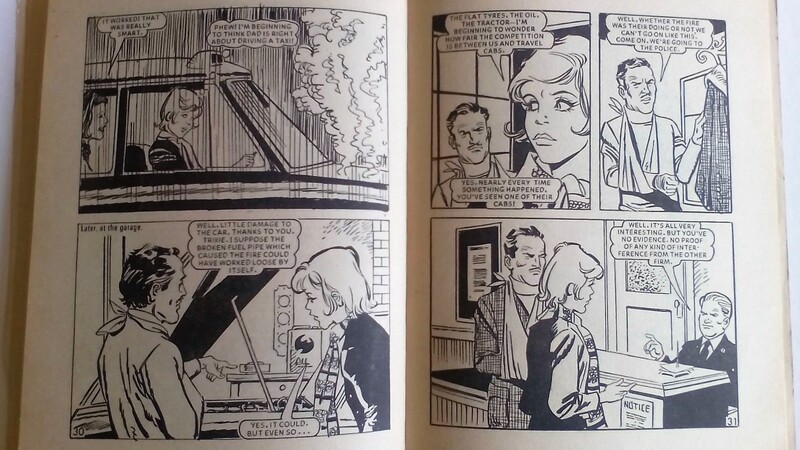 At that time it was not normal for a man to draw romantic stories, so he re-sent them with my mother’s name, Emilia Prieto, and several publishers accepted. I was very grateful to hear back from Elisabet about her father’s work, and also to be sent so many images too. 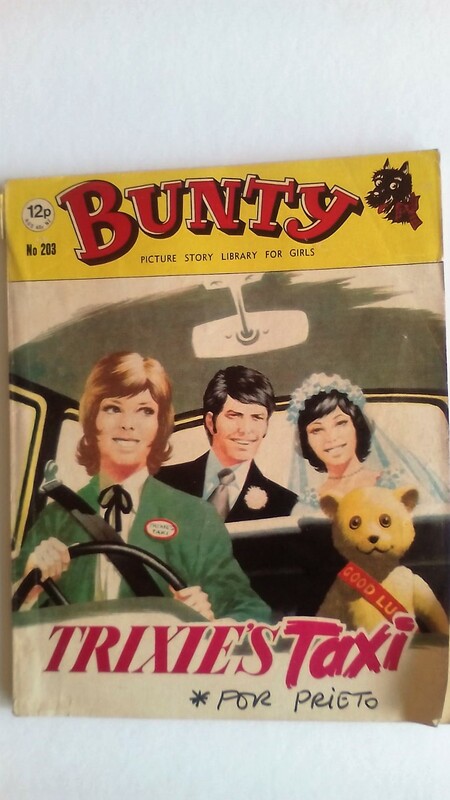 It was particularly interesting to me to see so much of his work for Bunty and girls comics, including artwork from the Picture Library series – I hadn’t realised that it was often drawn as an original story, rather than featuring re-used material. Here is “Trixie’s Taxi” from Bunty, along with an interior image from the published book. There is also another sketch of a page that is clearly intended for another Picture Library, by its size and layout. 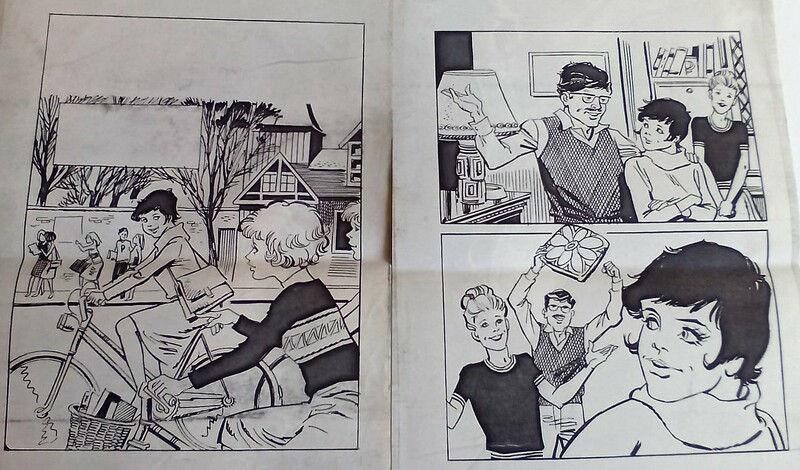 Finally, I also include some published artwork from three British girls titles – the first one is from Bunty but I am not yet sure of the others. Further updates: his Tebeosfera entry has now been updated to reflect the above information. Also, Colin Noble has posted some pictures on Facebook of Commando artwork thought to be by Pueyo. Always interesting to find out more about artists and writers. A pity the bottom of the pages are not on the scan, otherwise it would be easy to find out from which comic these stories are. The second one was published in Tina in 1977-78 as ‘Het spook van het IJspaleis’ (The phantom of the Ice Palace), so the original is probably from around 1976. 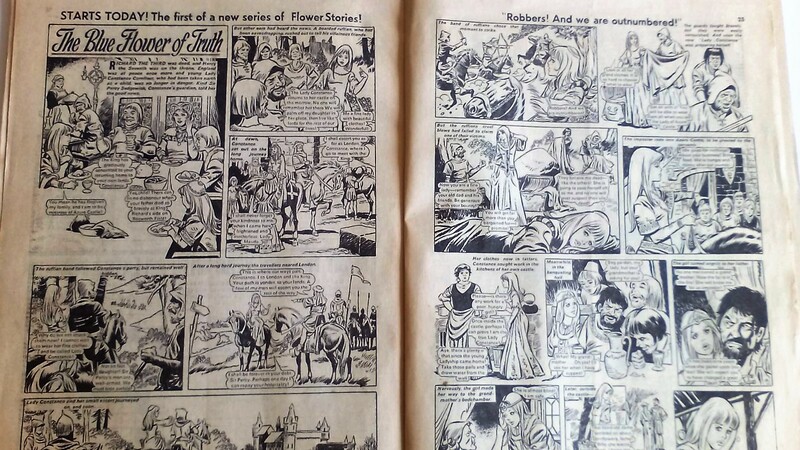 I can ask Elisabet for more info but as it is, it clearly shows that he was primarily a DCThomson artist and must have done a fair bit for them. Judging by the top caption on page 2 about never accepting lifts from strangers, I’d say Phantom of the Ice Rink is from Bunty. It certainly looks like he did a fair amount of work for Bunty.